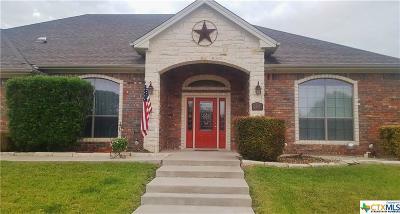 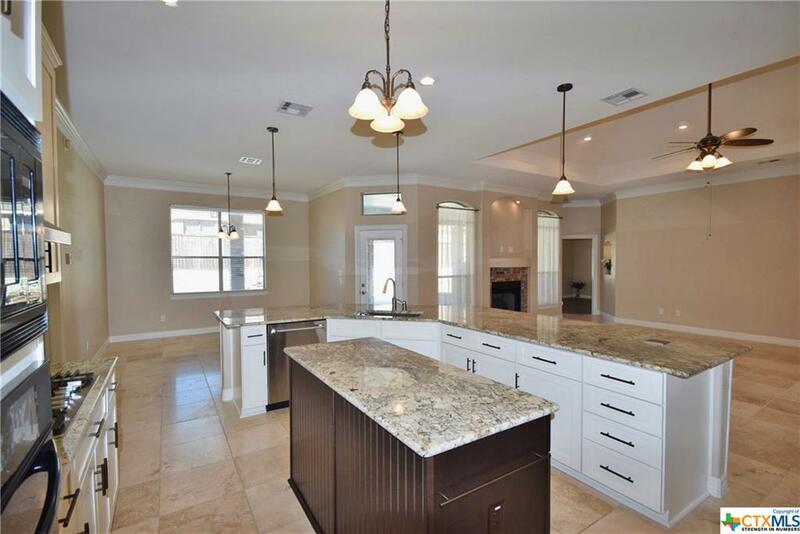 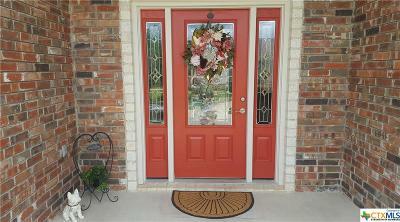 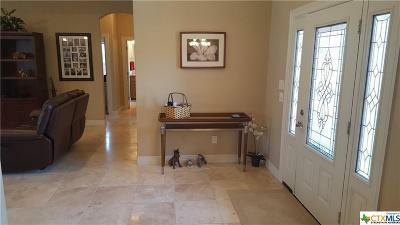 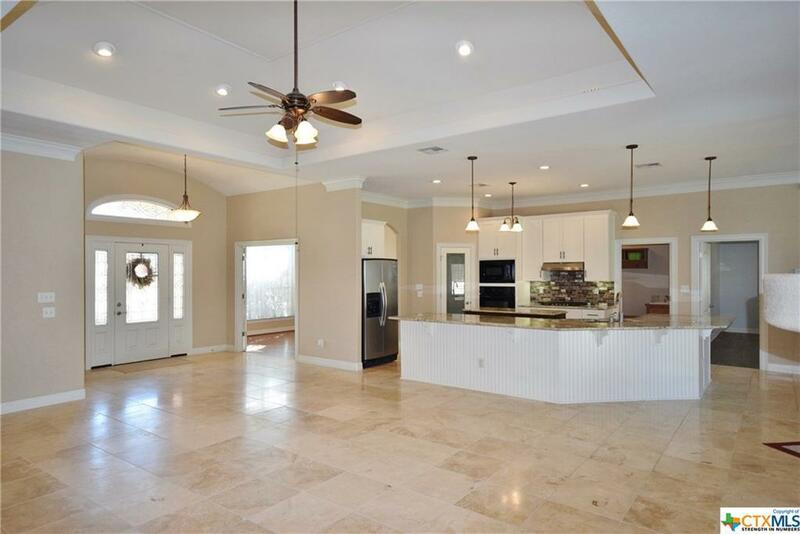 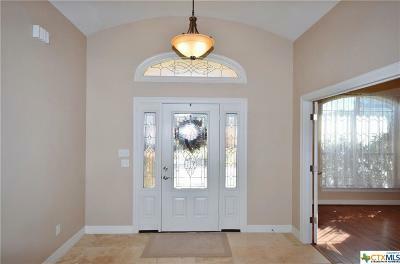 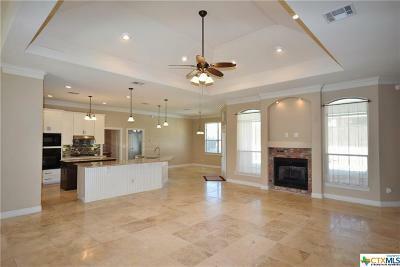 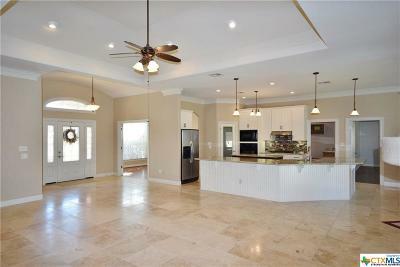 Beautifully updated custom home with POOL on .3-acre lot in gated community Bella Charca! 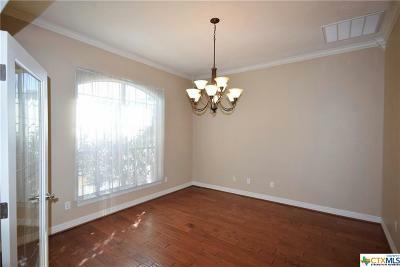 Flex room has wood laminate floors and French doors, perfect for a dining room or study. 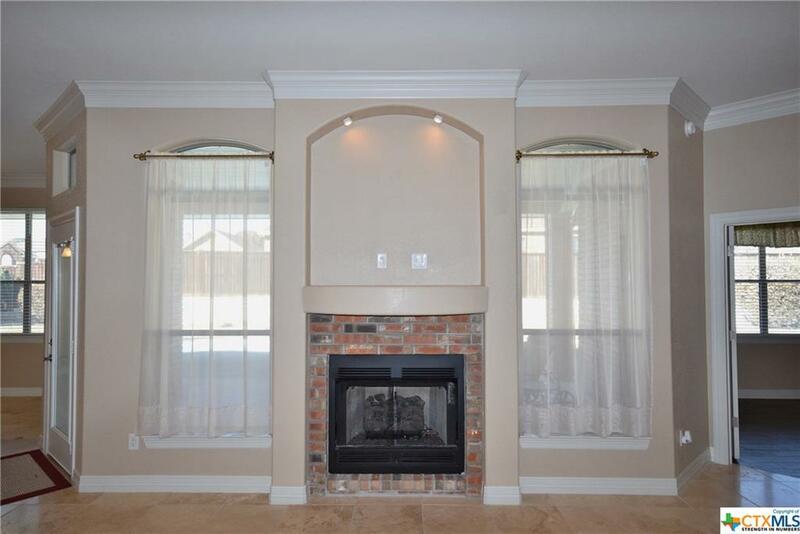 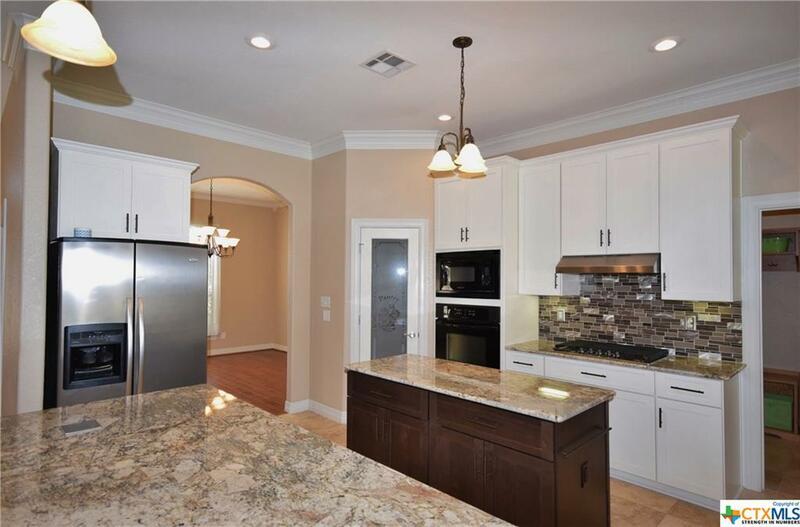 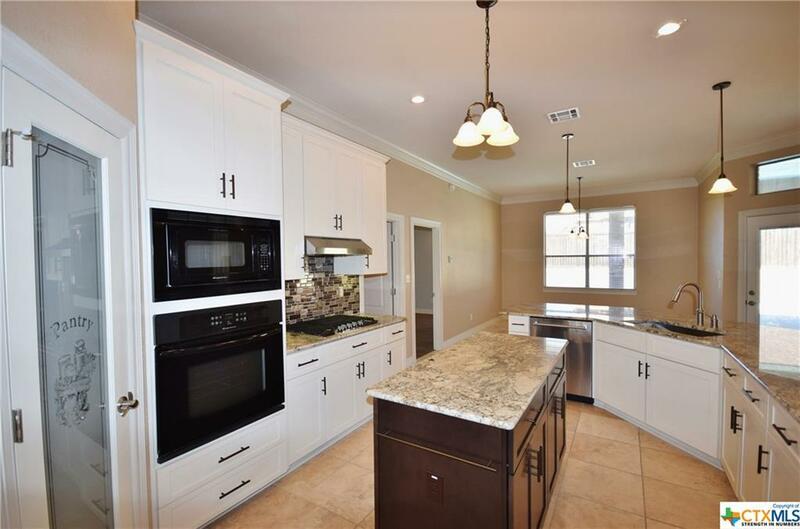 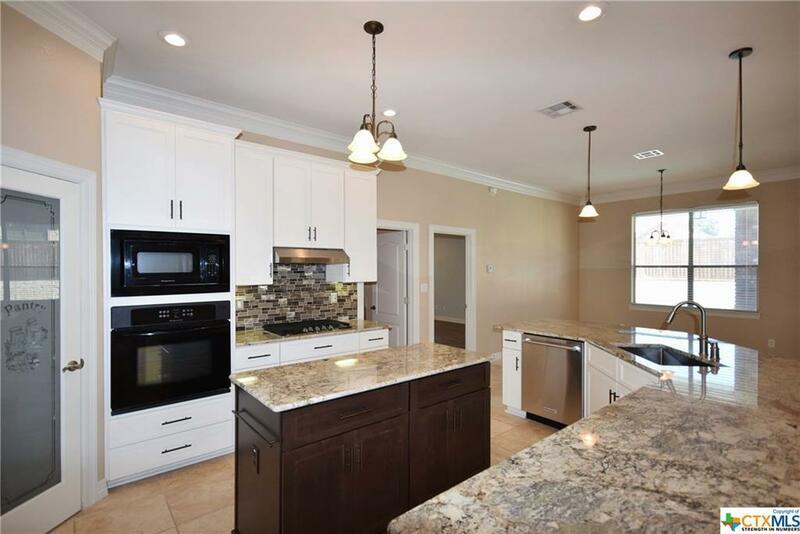 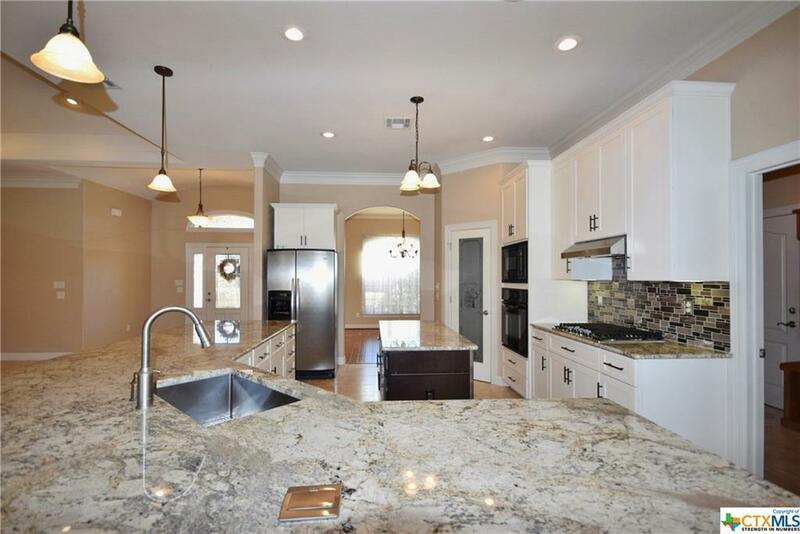 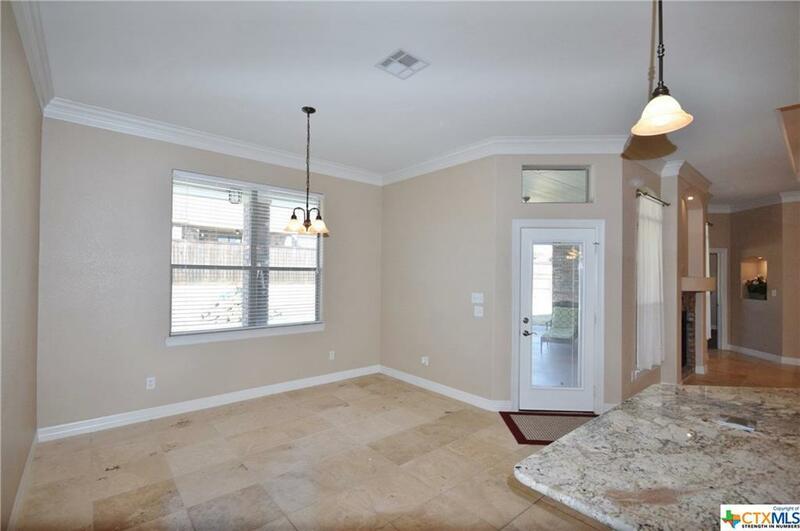 Great room boasts ventless fireplace and is open to the newly remodeled kitchen, featuring modern island with countertop outlets, granite, pantry and large breakfast nook. 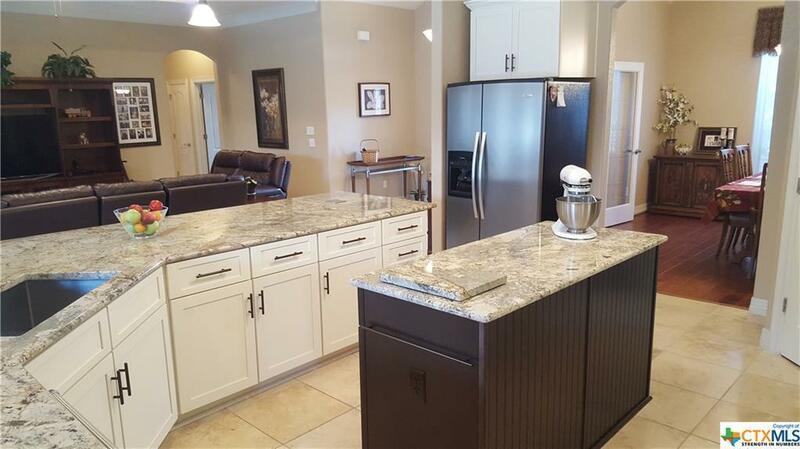 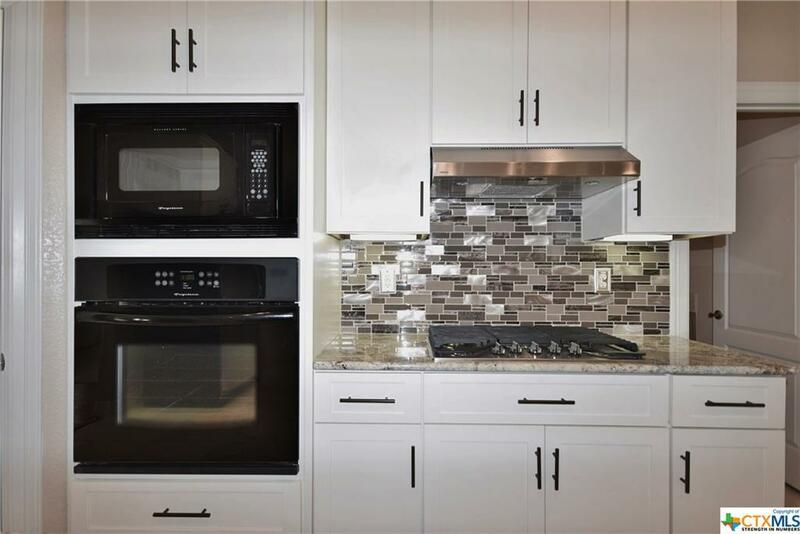 Appliances include dishwasher, gas cooktop, oven, and microwave. 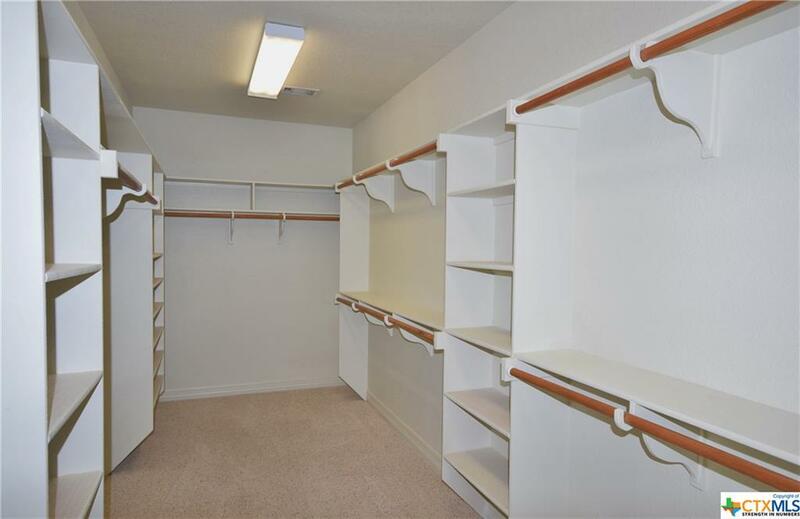 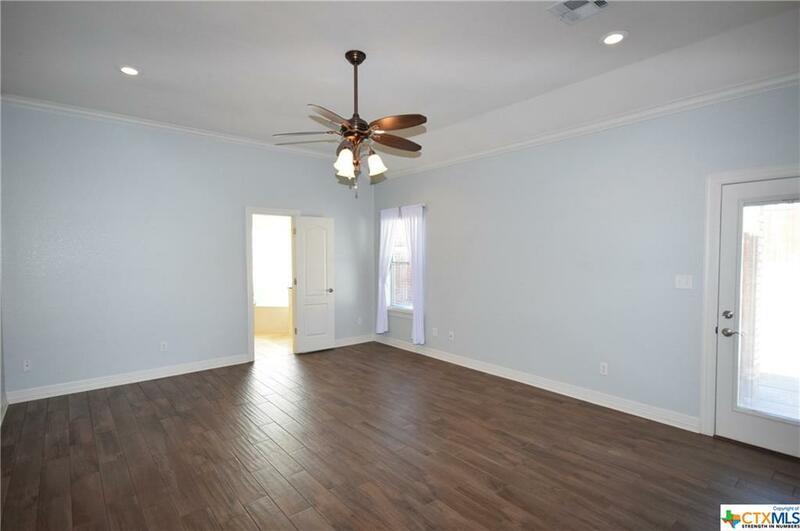 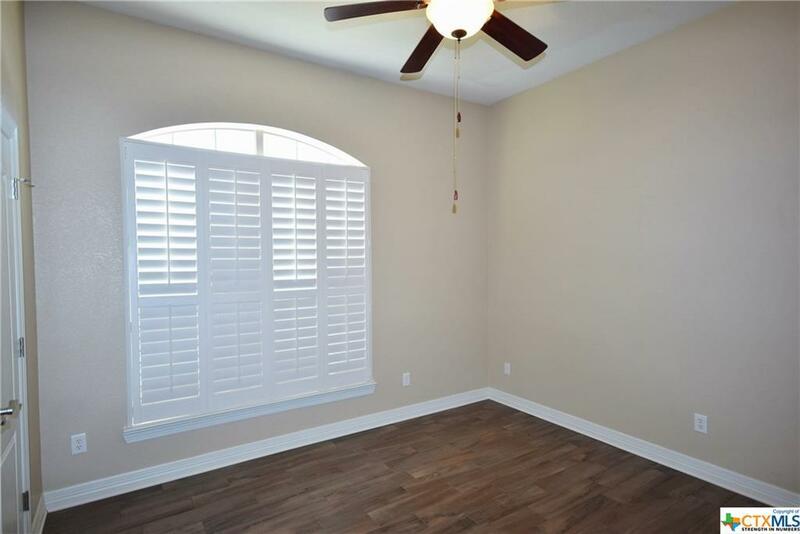 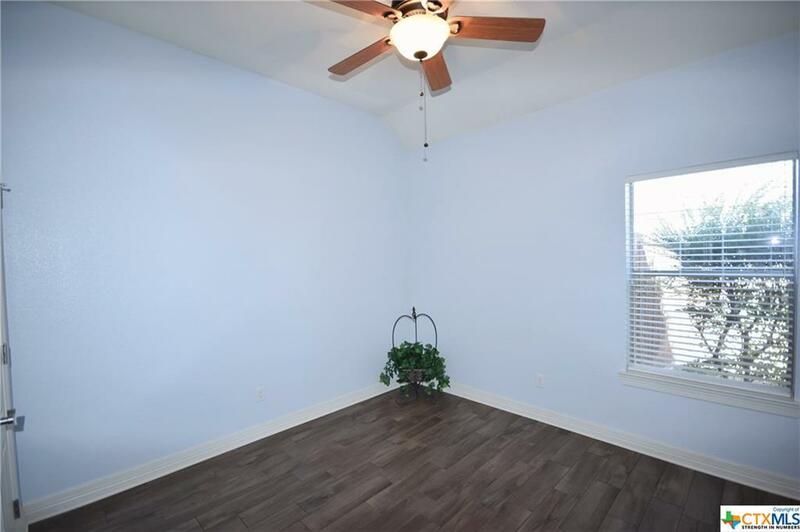 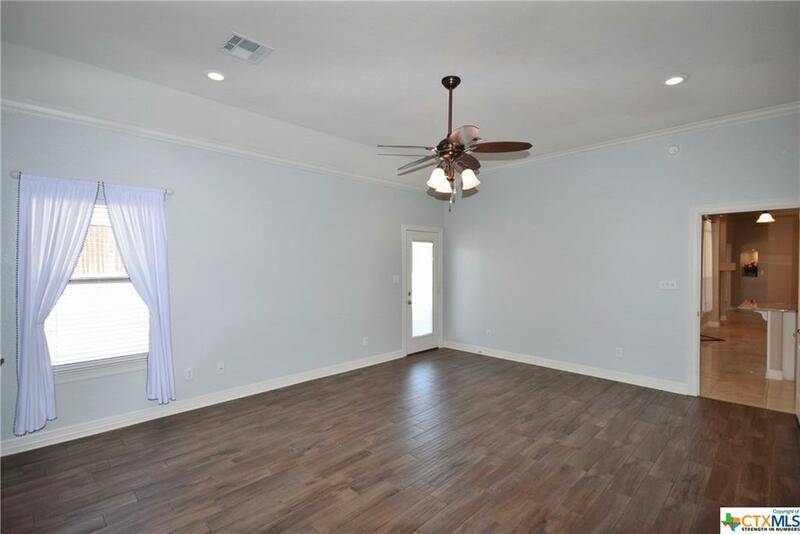 Master bedroom boasts amazing walk-in closet and door to back patio. 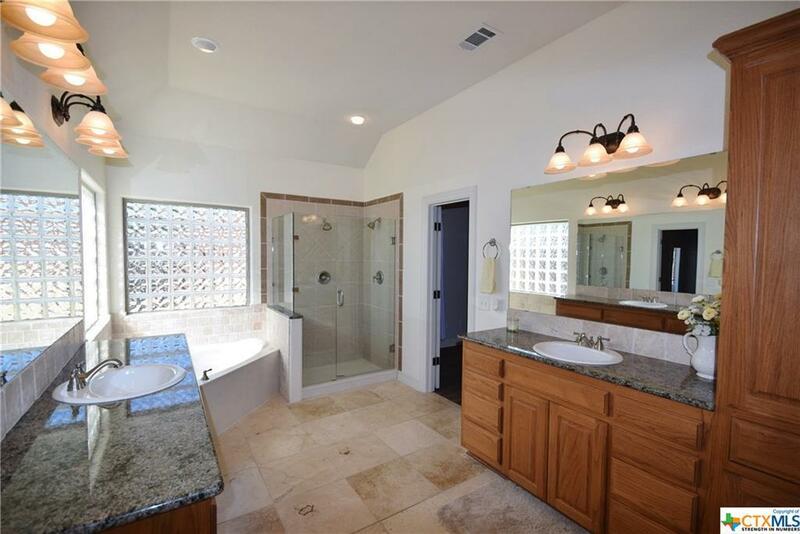 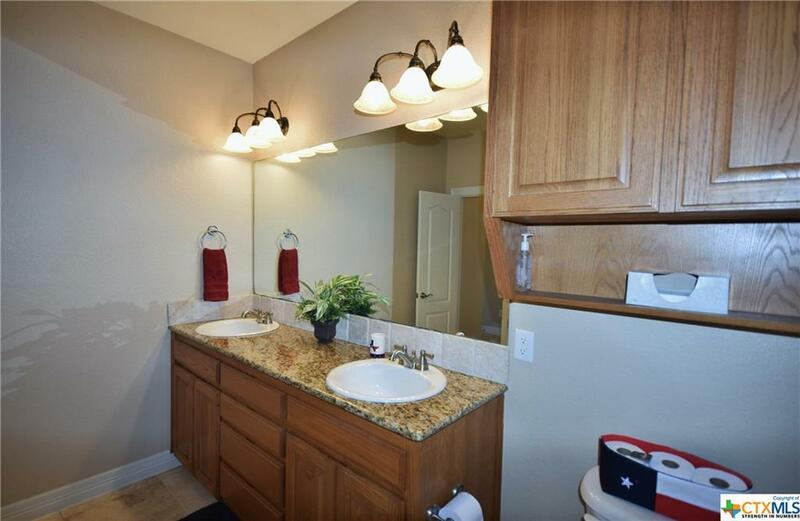 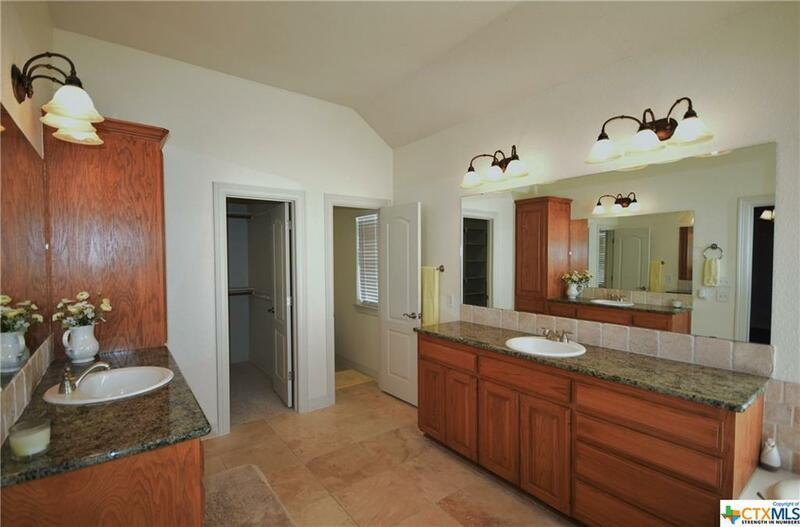 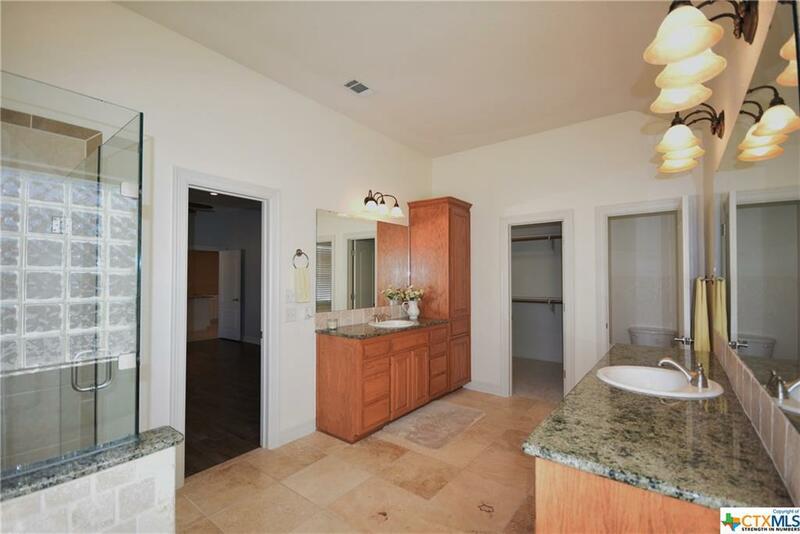 Master bath has dual vanities with granite, jetted tub and tiled shower. 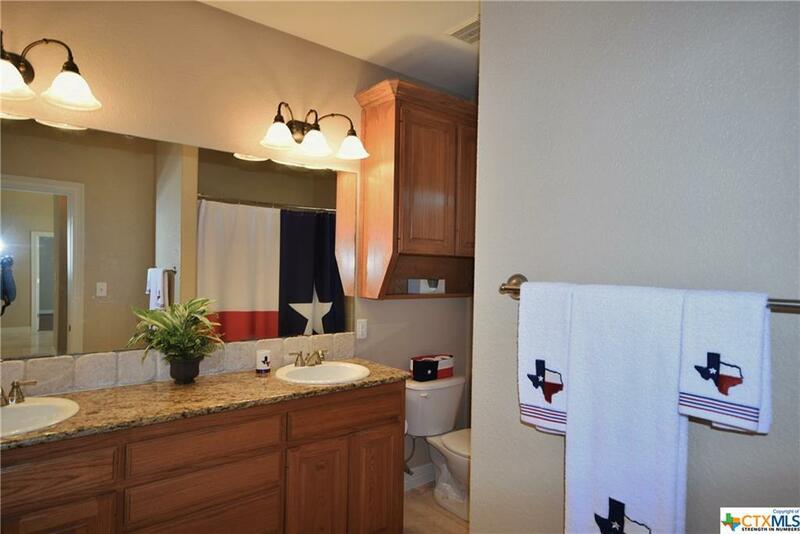 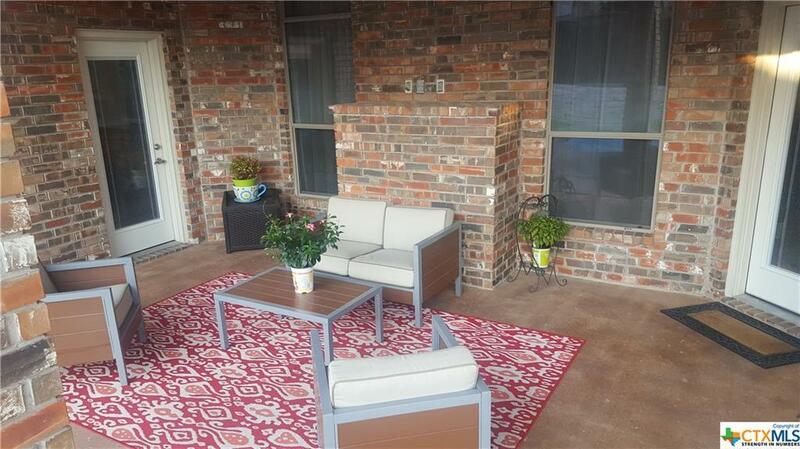 Guest suite includes walk-in closet, door to back patio and full bath. 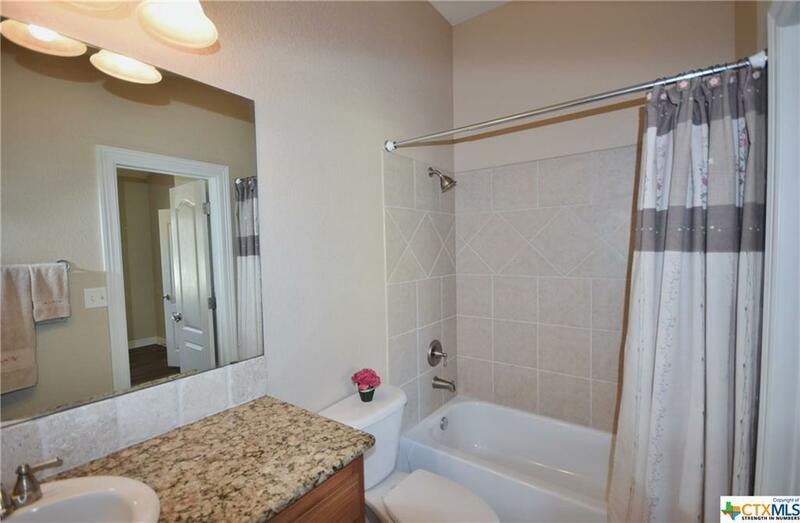 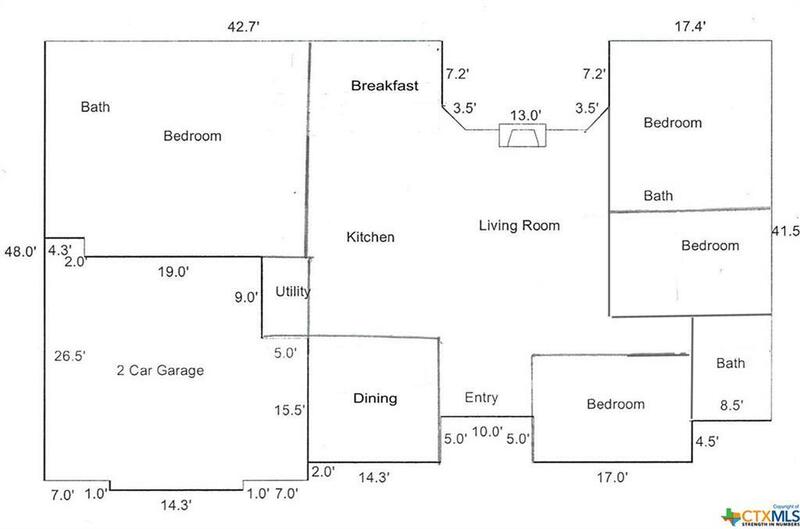 Two more bedrooms feature large closets, and guest bath includes tub/shower combo. 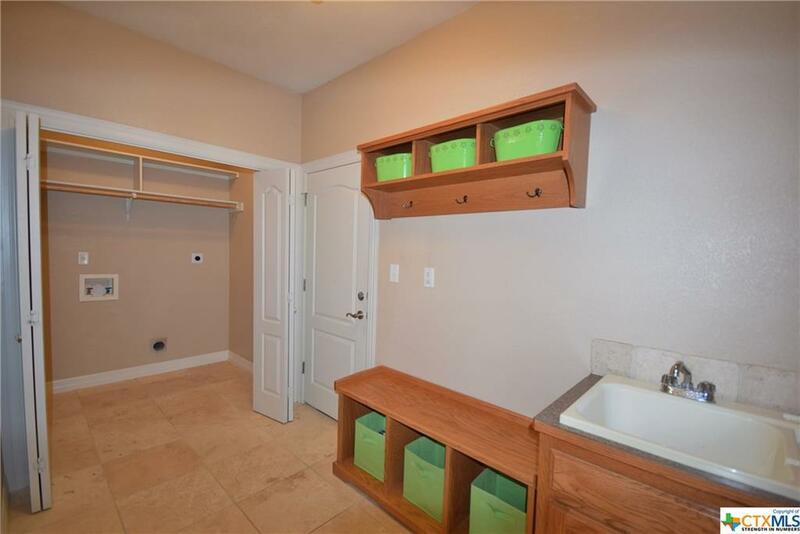 Laundry/mud room has built-in cabinets and sink. Covered patio in back has a perfect view of the Gunite pool with waterfall. 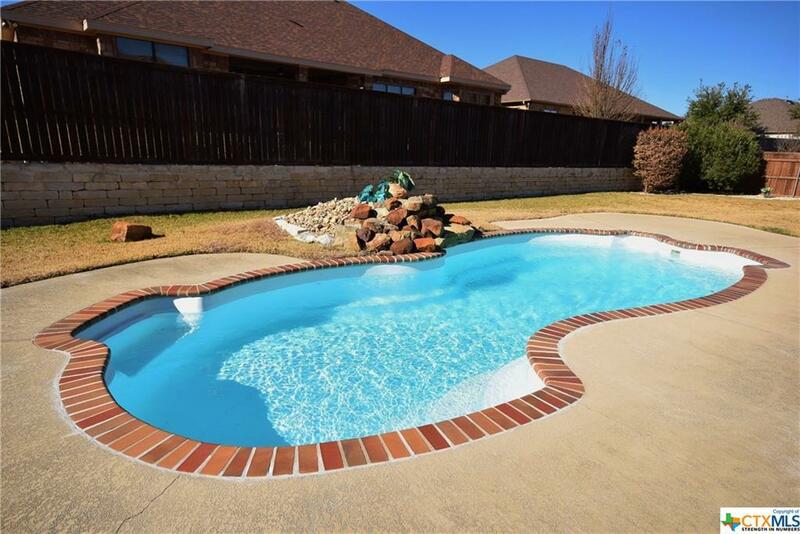 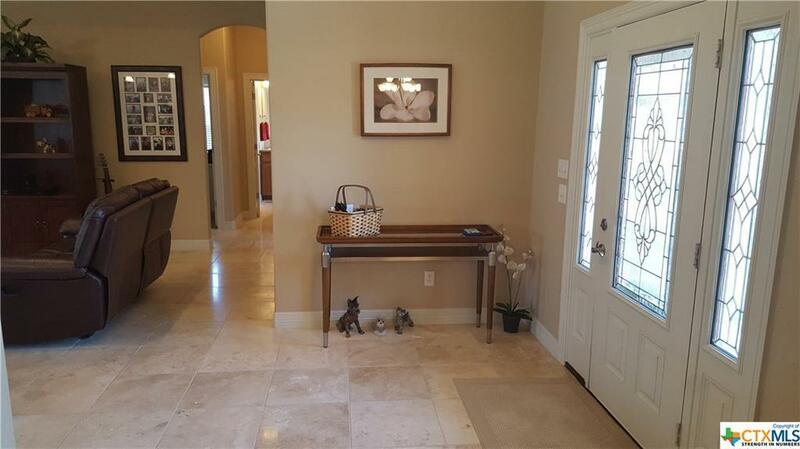 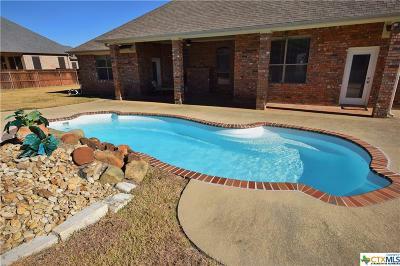 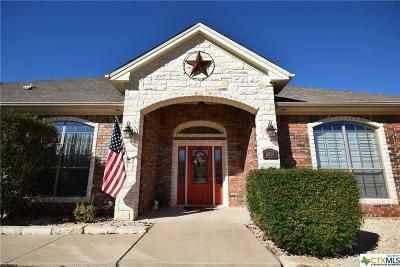 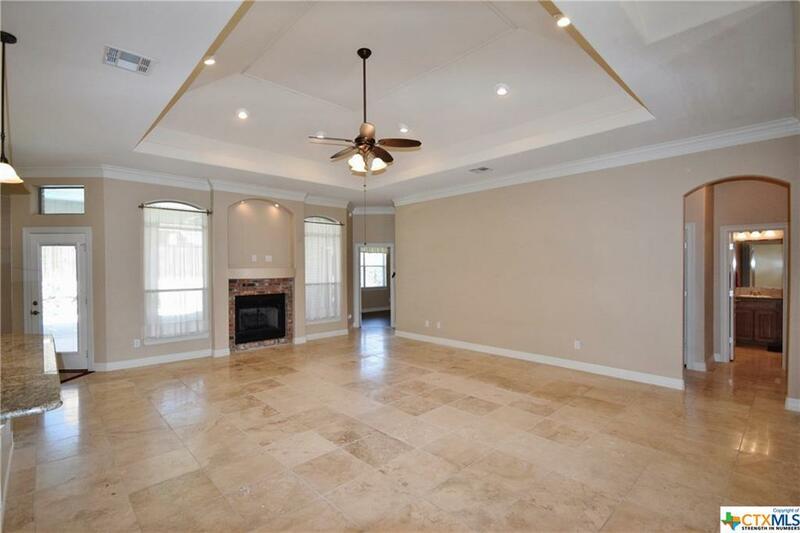 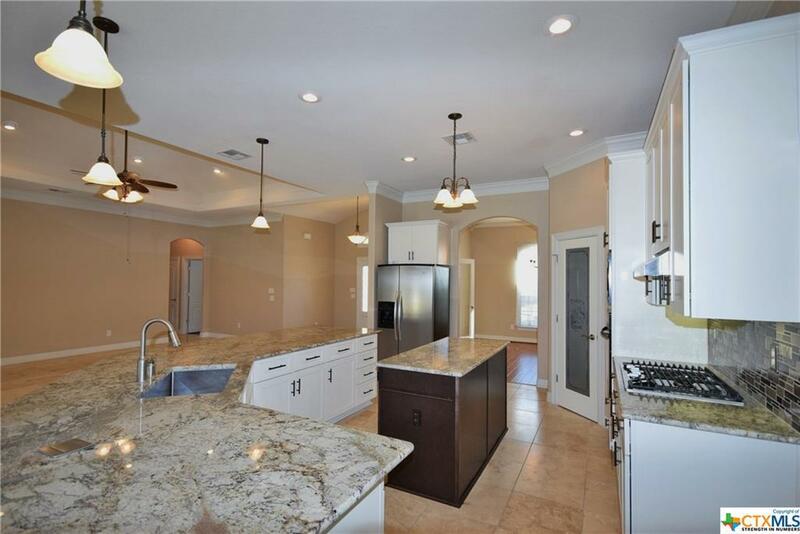 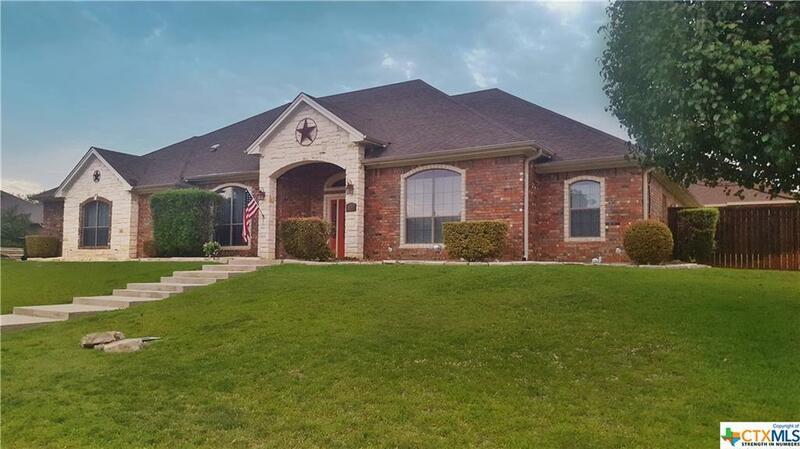 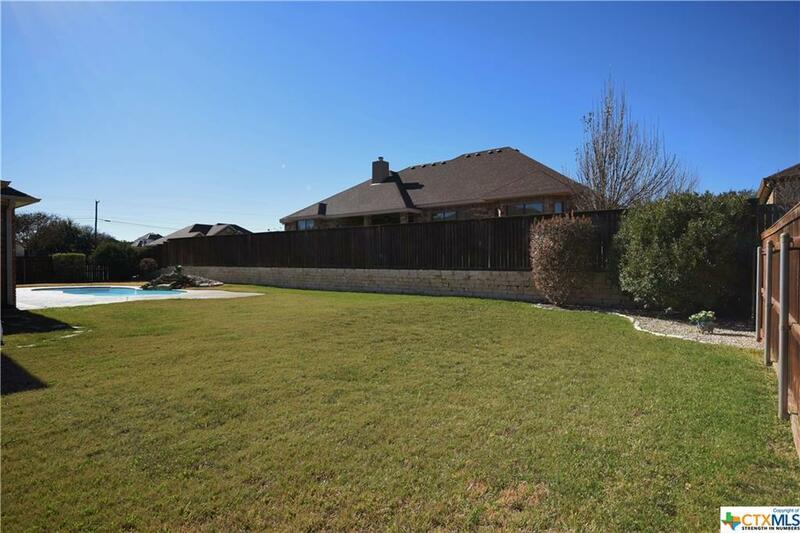 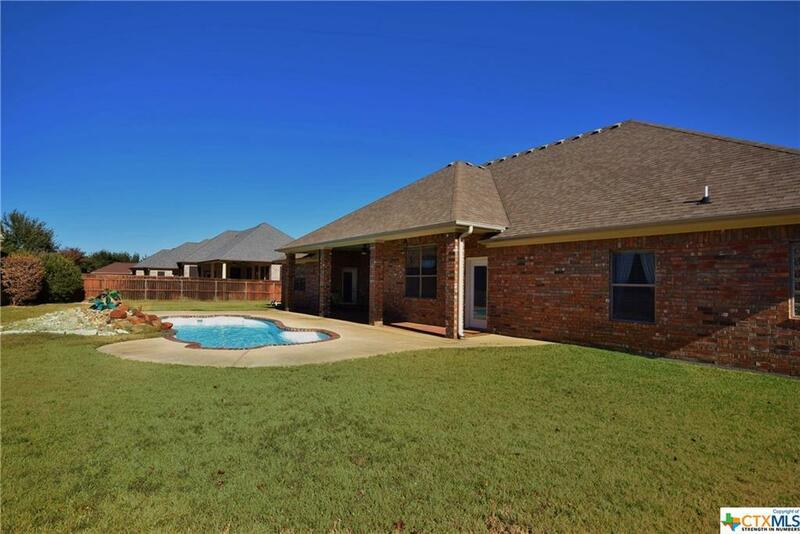 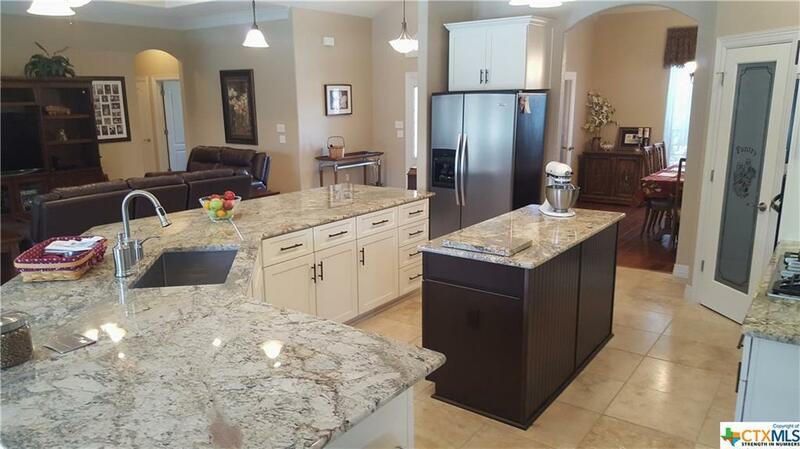 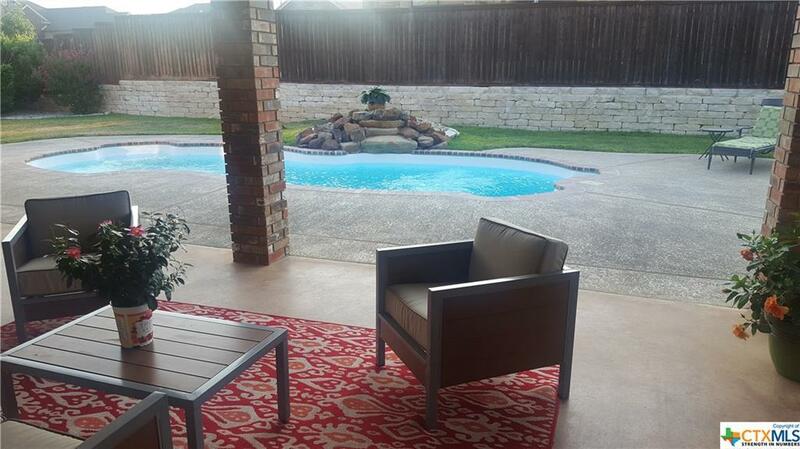 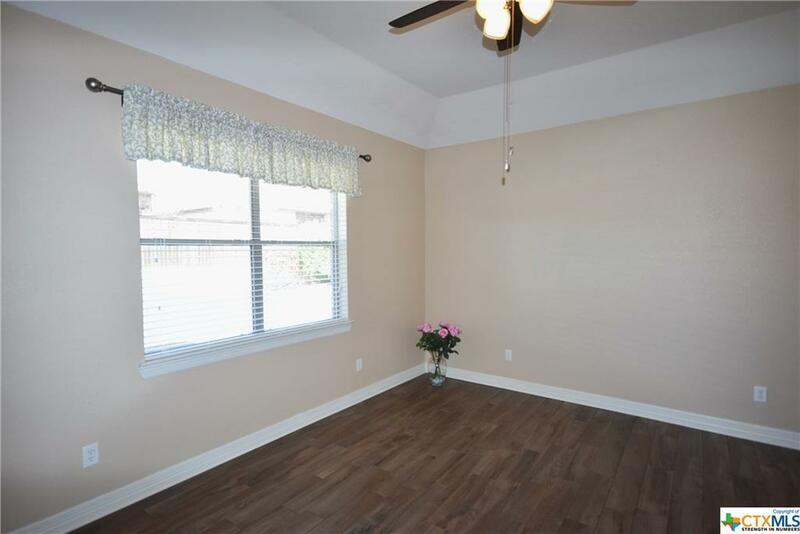 The home also has Travertine tile, large closets, spray foam insulation, wood-look tile floor in bedrooms, sprinklers, On-Q network, gutters and side-entry garage!